WHAT’S HOLDING YOU BACK FROM LEAVING YOUR 9-5 AND CREATING A JOB YOU LOVE? Do you dread getting up every morning and driving your 9-5, a job that you really don’t love, or even like? What if it was possible for you to work from home, create your own schedule, be your own boss and make a comfortable living off of it – would you jump on the offer? 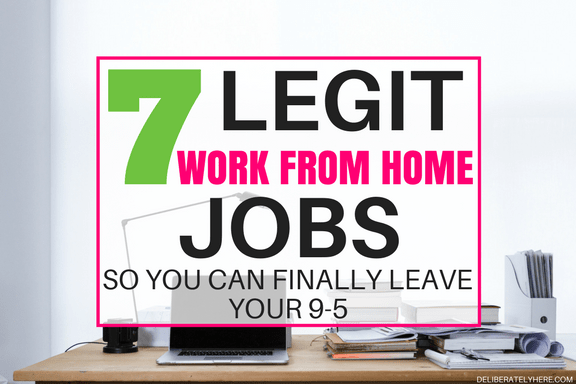 What if I told you there were countless ways you could do this – here we will look at 7 legit work from home jobs that you should seriously consider. Working from home has been a life changer for me. It allows me to live the life that I’ve always dreamed of…no, this isn’t just some cliché. Growing up I knew that I wanted to be a stay at home mom. I didn’t know how I would make it possible, and I didn’t worry too much about it. I just assumed that when the time came I would leave whatever job I was at and stay home. YOUNGER ME DIDN’T REALIZE THAT GROWING UP MEANT BILLS WOULD BE JUMPING AT ME FROM EVERY DIRECTION. I didn’t realize that staying home with my future kids wasn’t as easy as just up and leaving a job. Fast forward several years and I got married and had to leave my job since I moved 2+ hours away from where I was living before getting married. After spending some time searching for a new job and finding nothing (I may have been slightly picky), I started job hunting in a whole different way. I heard an advertisement on the radio – one that I had heard thousands of times before but never paid any attention to – that was promoting “legit” work from home jobs. After hearing this advertisement I started doing intensive research, and much to my disappointment, nearly everything I found turned out to look too scammy for me to even consider trying. There are millions of work from home jobs that boast how you can “make $100 in under 10 minutes from home!” but there was no way I was going to fall for that and give them my credit card number. Why should they need it, anyway?! 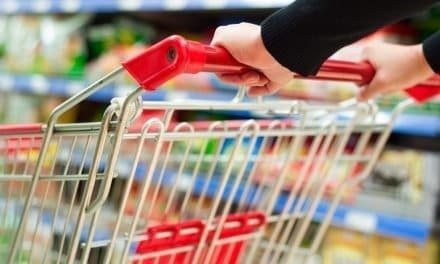 Through all of my researching, I found many, many scams. 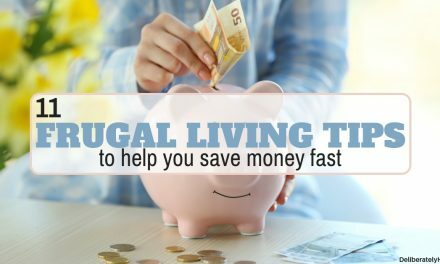 But, I did happen to find a few legit work from home jobs that are real, and you can actually make REAL money from…without investing half of your savings first! If you want to make some money with online surveys, I recommend joining Survey Junkie. Survey Junkie is the survey site that I used to make some money before I started this blog (I would keep doing it… but I just don’t have the time these days). 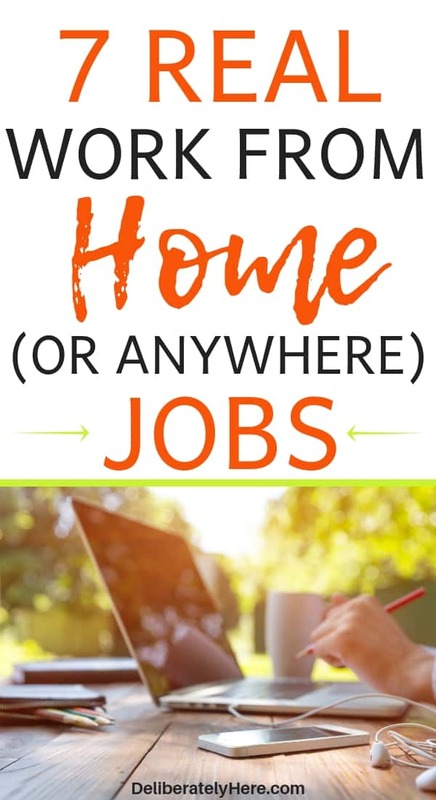 But if you’re looking more along the lines of work from home jobs that will allow you to actually make enough money to leave your current job and pay the mortgage, I’ve got a few options for you listed below. Starting a blog was one of the more terrifying leaps I’ve taken in life, but I am so grateful that I did it. Blogging has allowed me to stay home, make my own hours, be my own boss, and make an income without leaving my house. If you’re tired of my blabbering and want to learn how you can start a blog (for less than $4 a month) click here. If you’re not tired of listening to – er, reading – me talk, then here’s the longer version of how I am able to earn money from my blog. 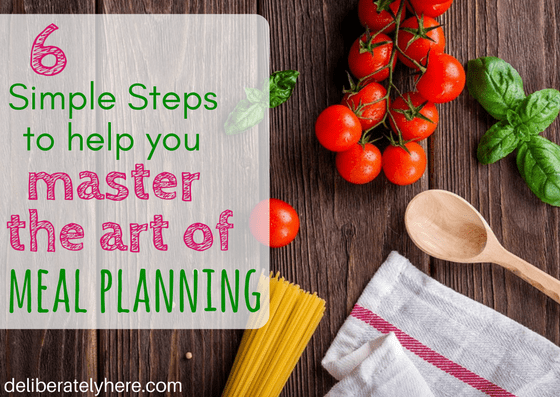 Not long after starting my blog I was ready to throw in the towel. I wasn’t seeing any progress and was getting terribly discouraged. Thankfully, my husband encouraged me to keep going at it. Fast forward several months and I am now enjoying it even more than when I started. It is HARD work, but I am finally seeing a return for my hard work. I am finally making GOOD money from home. STARTING A BLOG ISN’T A GET-RICH-QUICK SCHEME. NOT. AT. ALL. But it is a you-will-be-generously-rewarded-for-your-hard-work if you stick to it, and put the hard work into it even when it feels like you’re making no progress at all. There are bloggers that are making over $100,000 a month with their blogs. I’m not suggesting that you make that your goal and settle for nothing less, but starting small and working your way up is the only way to get anywhere. And who knows, you just might end up being one of those bloggers who makes over $100,000 a month. YOU WILL NEVER KNOW WHAT YOU COULD HAVE ACHIEVED IF YOU DON’T GIVE IT A SHOT. 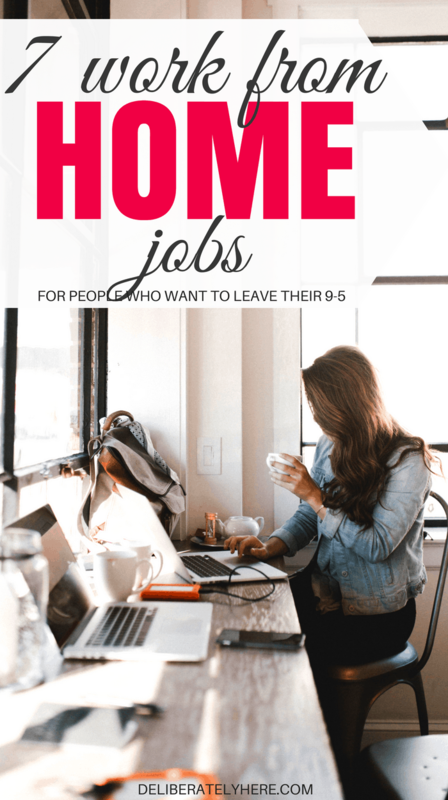 Out of this entire list, blogging is, by far, my favorite and most highly recommended work from home job – but blogging isn’t for everyone. Related: Should You Start a Blog? If blogging isn’t for you there’s no need to feel discouraged. 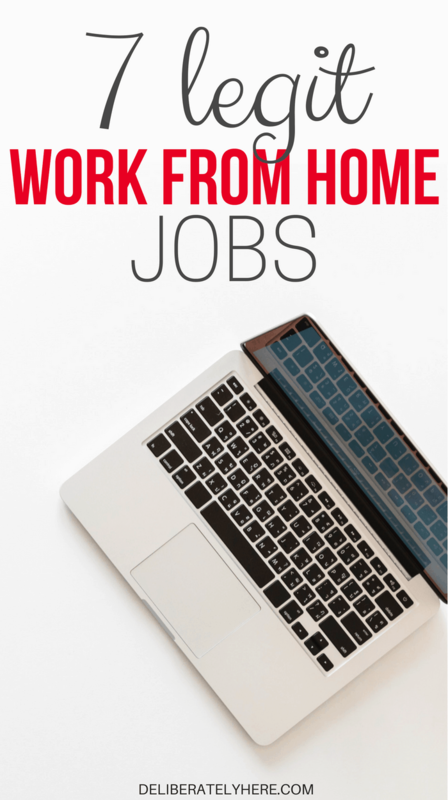 There’s still a few other real work from home options that you can do. Do you know your way around a camera? Becoming a photographer allows you to set your own hours, choose your own clients, and sometimes even travel for the job. 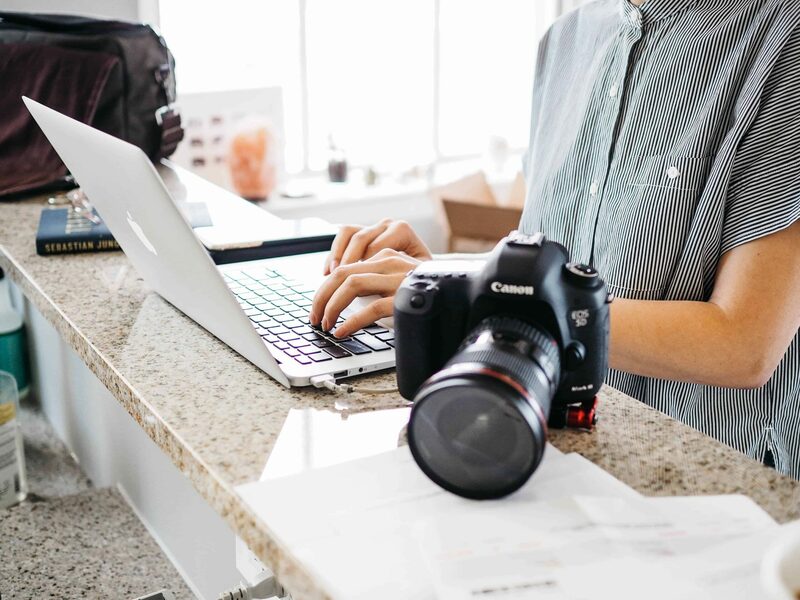 You can also make money from selling original photos that you take, check out this list of 37 ways to make money selling photos online. If you love to write, becoming a freelance writer might be something worth considering. Freelance writing, like blogging, requires a lot of writing. So if you don’t particularly enjoy writing or you’re not particularly good at it, this might not be the best option for you. But if you do enjoy writing and you’re not half bad at it, becoming a freelancer could be an amazing opportunity for you. Being a freelance writer, like most work from home jobs, requires you to be a self-starter. Since you won’t have a boss telling you what to do and when to do it, you need to be able to set your own schedule and make sure your work gets done. If you’re lazy and treat working from home like a vacation, it will treat your finances the way a vacation does, too. Money will still be coming out to pay the bills, but nothing will be going in. You can check out Upwork and see what kind of freelance jobs are out there. A virtual assistant is someone who offers technical, creative, and administrative assistance to anyone from individuals to big companies, working from their own home (or office). There are millions of people working online, and with that comes millions of people looking for someone to help them out. Whether that be helping with their accounting stuff, checking and answering their emails, helping with website set up, or any of the behind the scene technical stuff that some people (me) just don’t have the right tools to deal with. The options for virtual assistants are endless, and I don’t think we’ll be running out of people needing online assistance anytime soon. There are many, many working families out there who send their kids to daycare. Do you have your kids at home with you? Why not open your house up to a couple more kids, and make some money while you’re at it. Transcriptionists generally listen to audios and videos and transcribe the content. There are three main types of transcription jobs: general, medical, and legal. Transcribing is a job that you can do completely at your own pace. You set your schedule for when works best for you. I know of some transcriptionists who make a very comfortable living doing what they do. 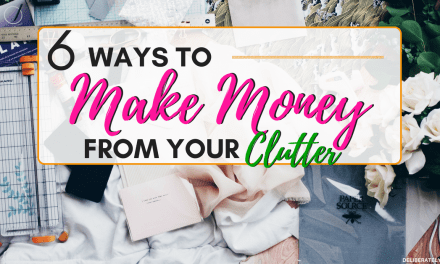 Did you know that you can make good money by simply selling things you use? Tupperware and Norwex are two very popular ones that people sell and make a comfortable living from it. Plus, you’re not only making money from what you sell – you can also get opportunities to receive exclusive products, awards, cash bonuses and trips! SET YOUR OWN HOURS, LOVE WHAT YOU DO, AND MAKE A LIVING FROM IT. Working from home is an incredible opportunity that allows you to stay home with your family and still bring in a comfortable living.